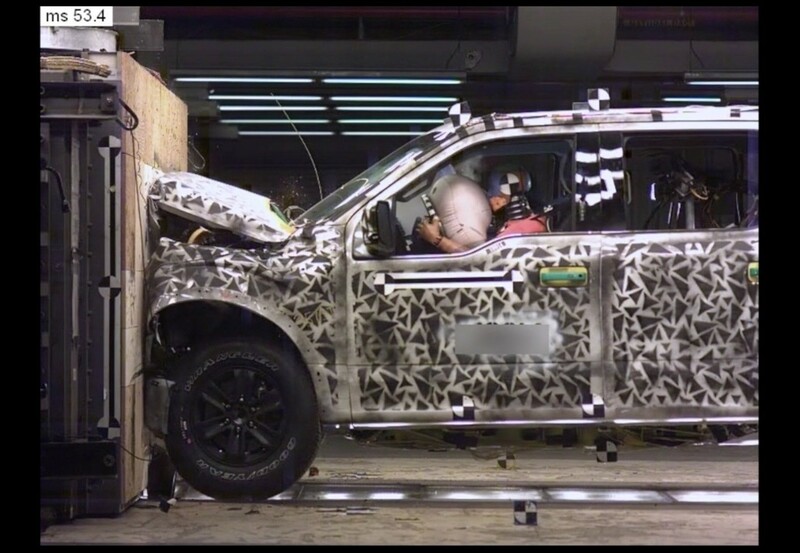 Many people have expressed concerns regarding how Ford’s new aluminum bodied trucks would hold up, but The National Highway Traffic Safety Administration might have just put the entire debate to rest. They gave five stars for both the frontal and side impact tests and four stars for the rollover rating, resulting in the new 2015 F-150 Super Crew garnering the highest rating possible from The National Highway Traffic Safety Administration. To put it in perspective, the previous F-150 steel model received an overall rating of four stars and only three stars for the frontal crash. 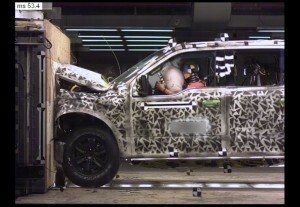 Not only did Ford successfully cut 700 pounds from their new F-150, it appears as though they have made a safer truck in the process. Pair the safety results with increased fuel efficiency and I would expect sales of the new aluminum F-150 to spike very soon.